The viewpoints you make in your arictle are so well stated. This is easy to understand from the beginning. This is interesting to read. Thanks for clearing up some things I have been thinking about. 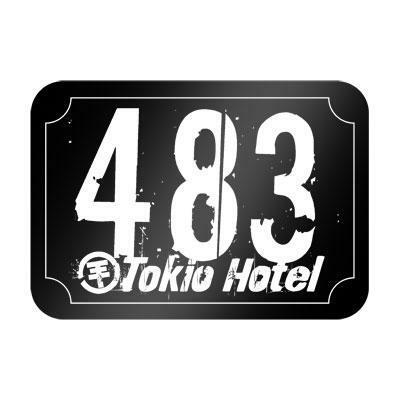 I love tokio hotel!! !♥.....inak super veci.....a kde sa to da zohnat??? i love bill. 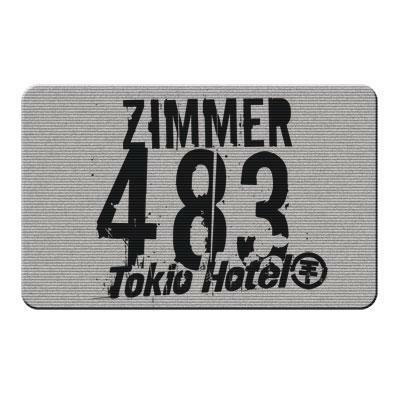 i love tokio hotel! Dnes již byli 3 visitors (89 hits) zde!